Yes parents this is really happening! As first known a few months ago the Teen Titans Go television series that your kids watch all the time is coming to the big screen. 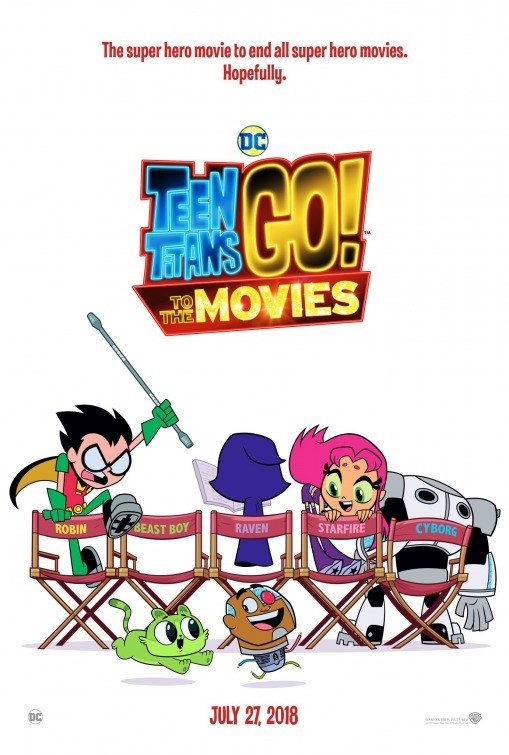 This July Robin, Beast Boy, Raven, Starfire, and Cyborg take their adventures to the big screen in Teen Titans Go To The Movies. Based on the very popular Teen Titans Go television series the big screen adventure is sure to bring humor and wit in the way only the Teen titans can. The trailer alone pretty much lets you know what your in for as the heroes look to take the big screen dressed as Wonder Woman....yep just go with it. Teen titans Go To The Movies arrives this summer in theaters. 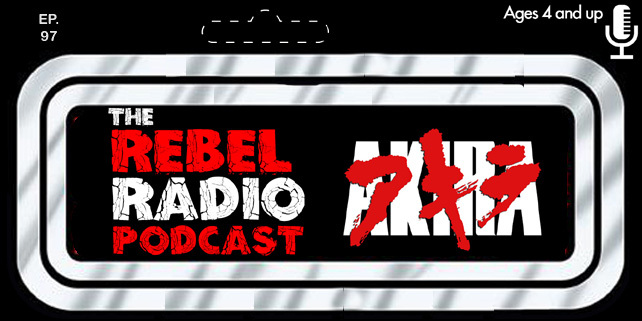 The Rebel Radio Podcast Episode 80 Now Playing!